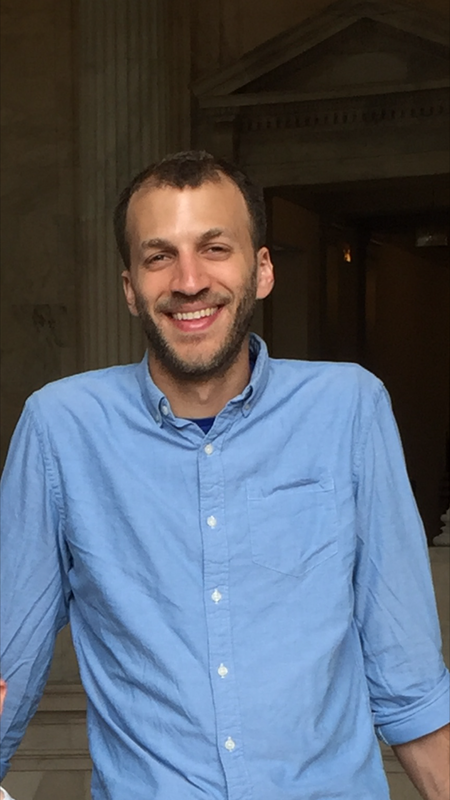 Legal Aid is pleased to announce a new Appellate Advocacy Fellowship and welcome our inaugural fellow, David Carpman, who will join Legal Aid in September 2017. With the support of Sidley Austin LLP, this one-year Fellowship will strengthen Legal Aid’s nationally-recognized Barbara McDowell Appellate Advocacy Project. The Barbara McDowell Appellate Advocacy Project, which primarily briefs and argues cases before the D.C. Court of Appeals, has been called a “model of excellence” by the National Legal Aid and Defender Association. Named after its late, first Director, a renowned appellate and U.S. Supreme Court advocate, the Project litigates precedent-setting appeals on behalf of Legal Aid clients and files “friend of the court” briefs in cases involving matters of importance to people living in poverty. Beyond litigation, the Project provides appellate instruction, consultation, and advice to the larger D.C. legal services community. Most recently, David Carpman served as a legislative counsel for Senator Richard Blumenthal. He is a graduate of Harvard Law School, where he was a student attorney with the Harvard Legal Aid Bureau and received the Dean’s Award for Community Leadership for completing more than 2,000 hours of pro bono work. Upon graduation, he clerked for judges on the U.S. Court of Appeals for the Second Circuit and the U.S. District Court for the Northern District of Illinois. At Legal Aid, David will be working closely with Jonathan Levy, the Director of the Barbara McDowell Appellate Advocacy Project and a 15-year veteran of the U.S. Department of Justice’s Civil Division Appellate Staff.